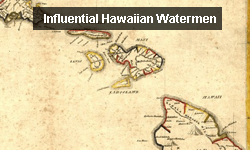 Researchers have been studying humpback whales in Hawaii since the 1970’s. 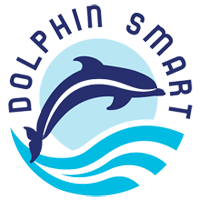 But despite over 30 years of research, there is still much left to learn about these incredible, yet mysterious, marine mammals. 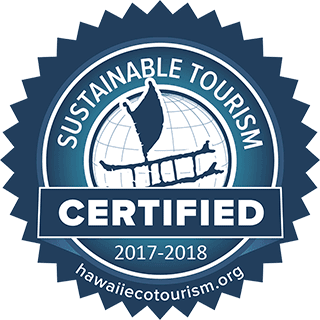 Enter Whale Trust Maui, a nonprofit research organization that is making serious waves in the marine mammal world. Founded in 2001 with the mission to study and conserve humpback whales, the group is leading the charge in whale research. 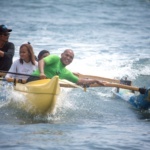 To show both their love for Maui’s whales and their support of Whale Trust Maui, Hawaiian Paddle Sports, donated proceeds from their whale watches on February 13th and 14th to support the organization’s research, education, and conservation efforts. 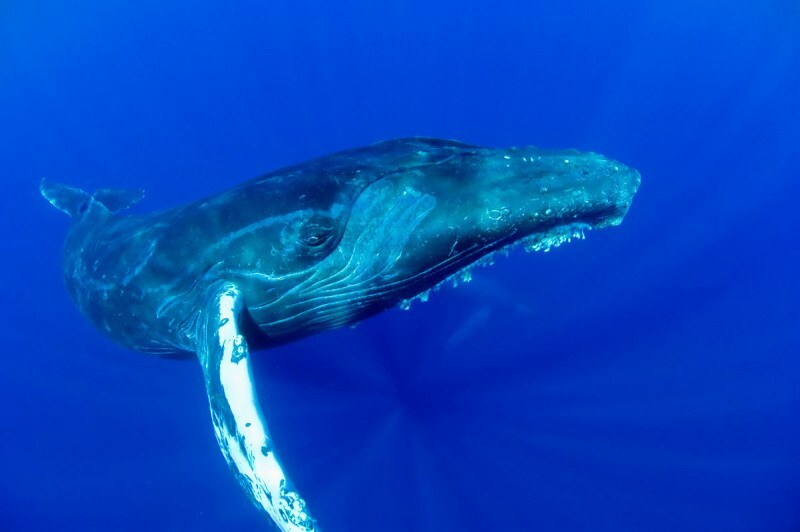 Humpback whales are like a 1,000 piece puzzle that only has half the pieces filled in. While we have humpback whale basics pretty well mastered (average size, weight, birthing interval, body morphology), there are a number of critical puzzle pieces that have yet to be placed. 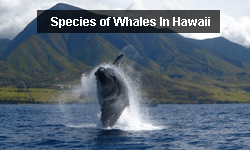 The mission of Whale Trust Maui is to uncover these missing pieces, and in doing so, better understand the complexities of humpback whale behavior. This information is crucial to not only expanding our knowledge about humpback whales, but also establishes baselines by which to inform future conservation and recovery efforts. Humpback whales are famous for their “whale song” – a majestic, albeit slightly eerie, underwater chorus of deep grunts and high squeaks. 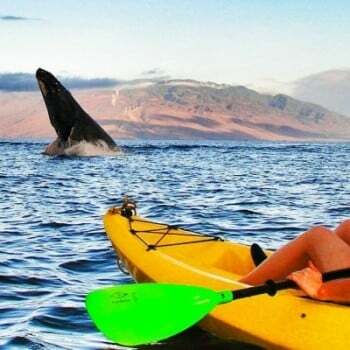 Interestingly enough, it is only the male whales that sing, prompting many researchers to believe that singing was a form of courtship. But recent research demonstrates that singing males actually attract other males – not, in fact, females. So the question remains: why do humpback males sing? This isn’t the only question, however, that has scientists somewhat stumped. 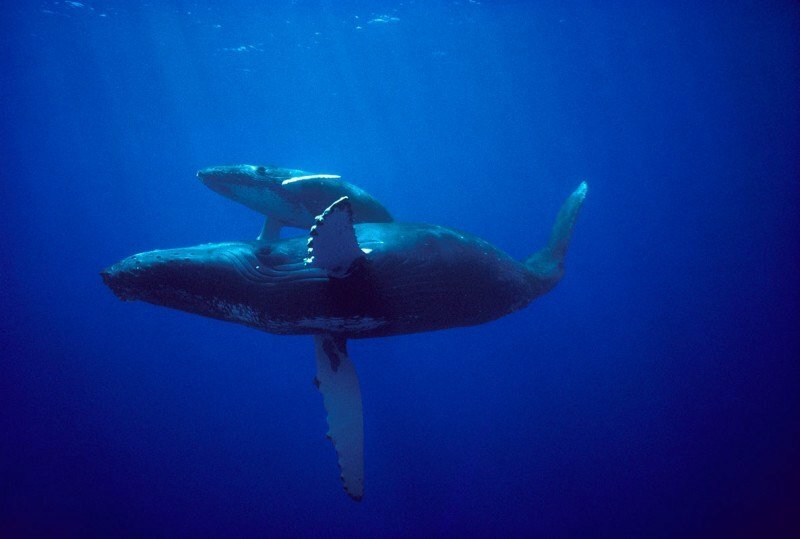 In addition to whale song, very little is known about either humpback whale mating and birthing behavior or male-female interactions. 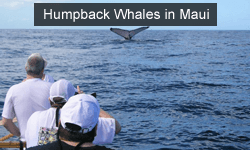 To answer these questions, Whale Trust Maui undertakes annual humpback whale research projects. These projects range from tracking changes in whale song across the North Pacific Ocean to determining how female humpbacks select mates. Once hunted to the brink of extinction, humpback whales are making a remarkable recovery. Today an estimated 20,000 humpback whales roam the North Pacific, a far cry from the decimated population numbers of the mid-1900’s. Yet while commercial whaling now poses little threat to humpbacks, the species continues to face a wide range of issues including entanglement, climate change, vessel strikes, and underwater noise pollution. It is likely that these threats will alter not only humpback whale habitat, but ultimately affect humpback behavior. 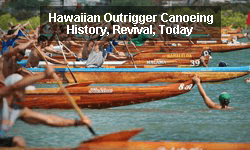 This year’s El Nino event is a prime example, where warmer ocean temperatures appeared to delay the migration of many humpback whales traveling to Hawaiian mating and breeding grounds. 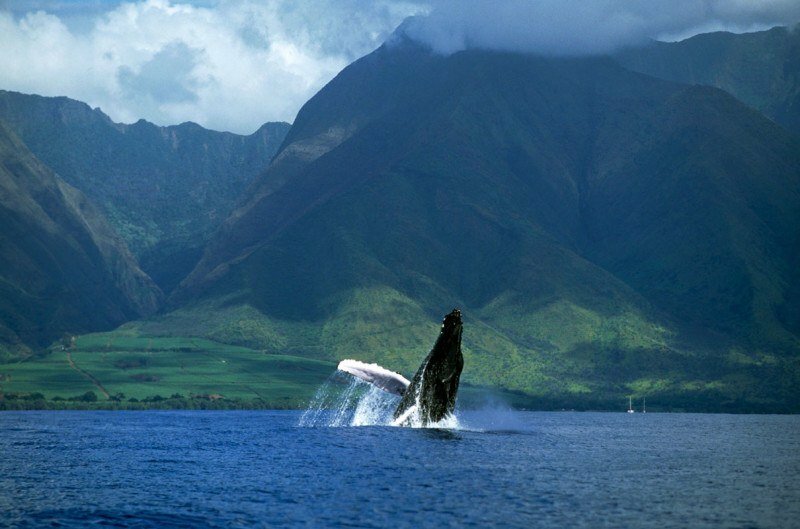 By studying humpback behavior, scientists with Whale Trust Maui are better equipped to determine how changing oceans may impact humpback populations. 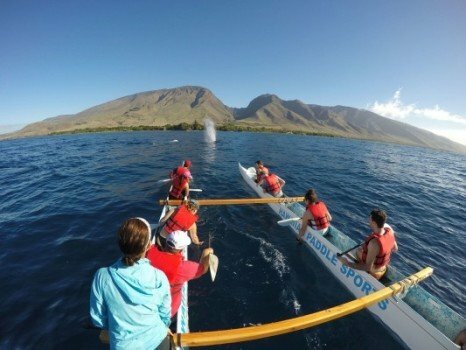 Whale Trust Maui thrives at a unique intersection between exploration, research, public outreach, and policy. 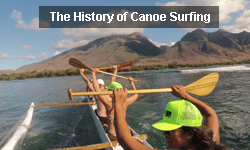 While research forms the organization’s foundation, a key component is communicating this science to the public. 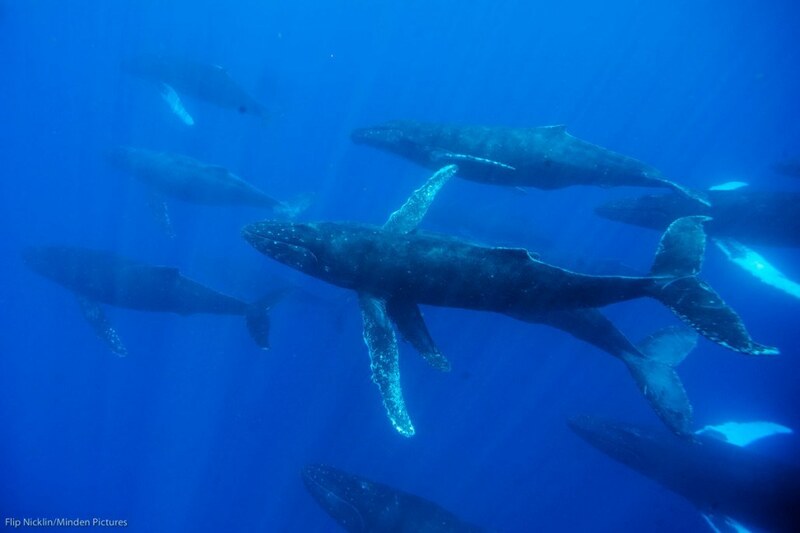 This is a critical part of whale conservation, as individuals are typically more apt to be ocean stewards if they have an established connection to the ocean. The challenge lies in bringing the ocean, and whales, to communities across the world – some of which are located thousands of miles from the nearest coastline. 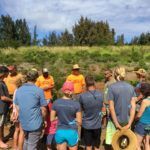 To overcome this obstacle, Whale Trust Maui has partnered with National Geographic’s Jason Project to immerse school students from as far away as Texas in whale research. 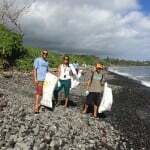 Internships, public lectures, and special events also enable Whale Trust Maui to spread their message of whale research and conservation. 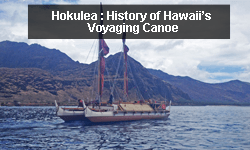 Photography and high quality videos are also making a splash in terms of connecting the public to the science. 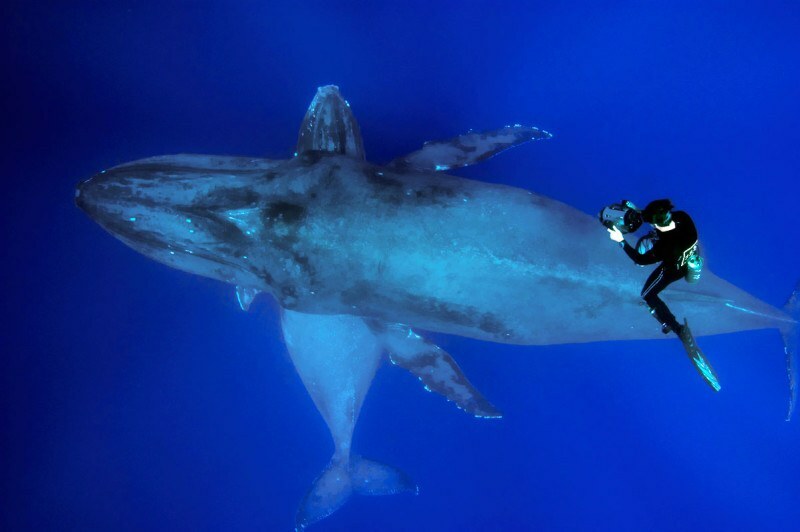 Flip Nicklin, Whale Trust Maui’s co-founder and an award winning National Geographic photographer, has documented much of Whale Trust Maui’s research with compelling underwater photography, capturing everything from intimate moments between mom and calves to the high powered pursuits of competing males. In conjunction with cinematographer Jason Sturgis, Nicklin is able not only able to to document critical humpback whale social interactions and behavior patterns, but also share them for all the world to see. Make a donation to support whale research, outreach, and conservation – every little bit makes a difference! 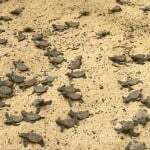 Sign up for the Whale Trust Maui newsletter to stay informed about recent research and upcoming events. Hold a fundraiser through your business or school to support critical humpback whale research programs. 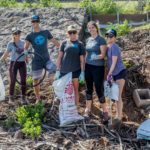 Volunteer to help with everything from fundraising to outreach events. 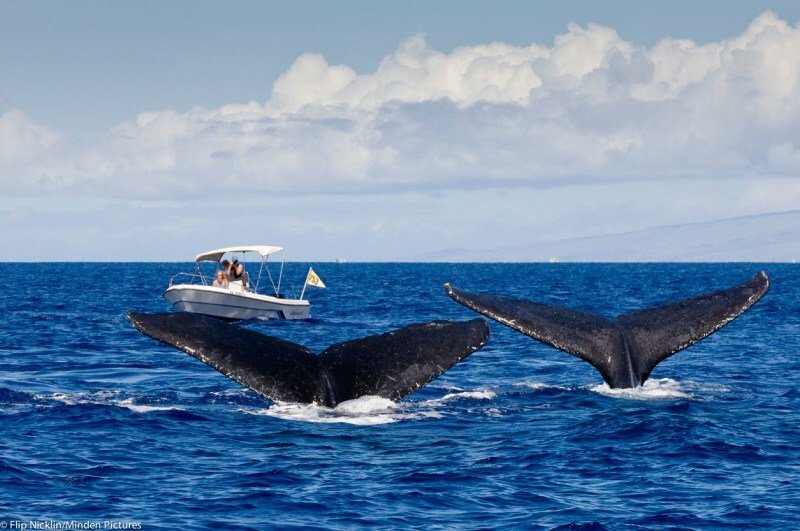 Attend an event, whether it’s a public lecture or the annual Whale Tales series. 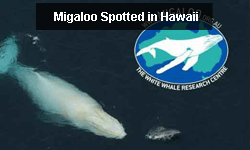 For more information about Whale Trust Maui, visit their website. 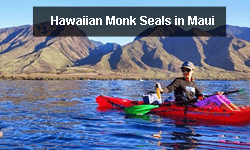 You can also contact Whale Trust Maui by emailing [email protected]. And don’t forget to follow them on Facebook, and Twitter!